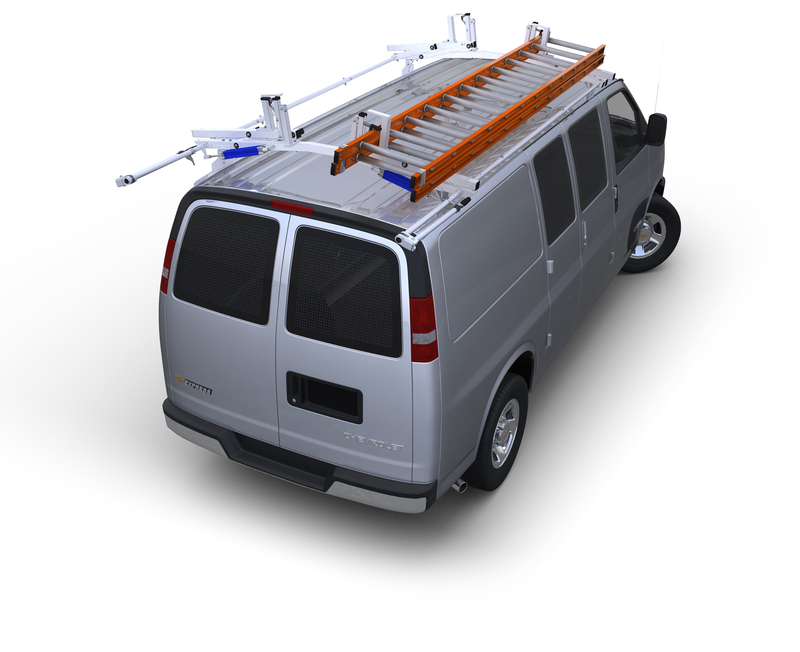 Transit Connect (2014 and Newer) Long Wheel Base General Service Package – Steel Components - SAVE $100! SAVE $100! The 2014 & newer Ford Transit Connect is a great mini-van meeting the needs for those willing to carry less cargo for the reward of fuel economy. No matter what the trade, this package will help you optimize the storage in your vehicle by organizing all of your parts, tools and equipment while keeping them accessible when you need them. This package provides dividable shelving for larger parts and boxes, drawer storage for small parts and tools plus a lockable shelf compartment to secure expensive power tool and testing equipment. To complete the package we’ve added our steel base ladder rack which mounts into the existing OEM attachment points on the roof of your vehicle. To learn more about any individual component of this package simply click on the item description and you will be taken to that item page. Any questions please give us a call at 1-800-526-4743, Monday – Friday, 8:30 AM – 8:00 PM EST.